With the World Cup being held in Brazil this coming Summer (don't judge but I am very excited) and next year the Olympics it is safe to say that we will be seeing a lot of Brazilian inspired collections. 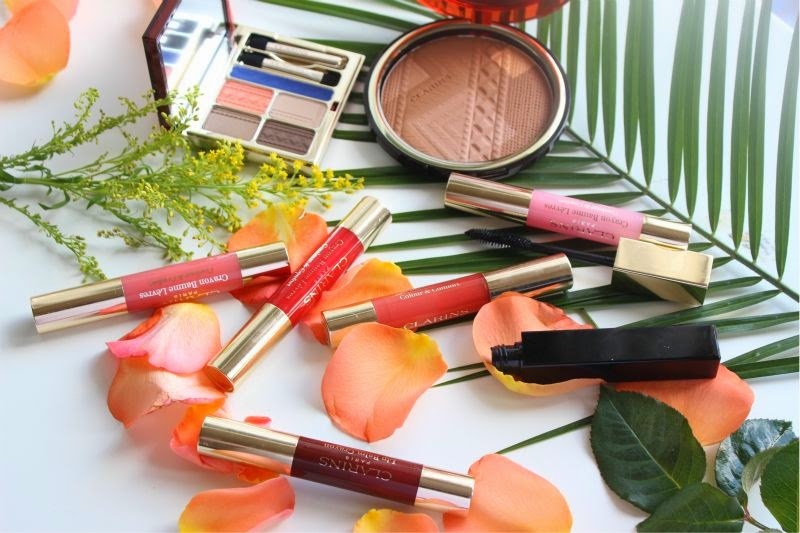 To date one of the best I have seen is Clarins Colours of Brazil Summer 2014 Collection which I truly believe there is something for everyone. 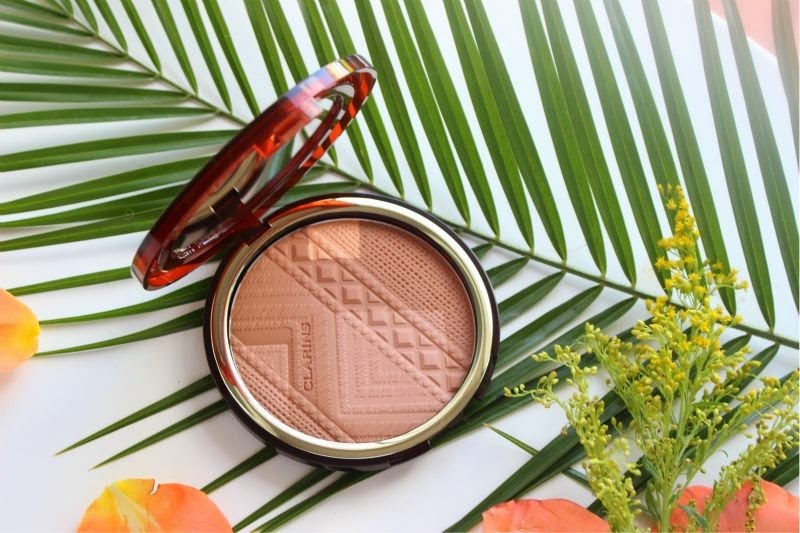 One thing Clarins do very well is huge bronzing palettes which feature every now and then, I kid you not when I say that the Clarins Summer Bronzing Compact is bigger than the palm of my hand. 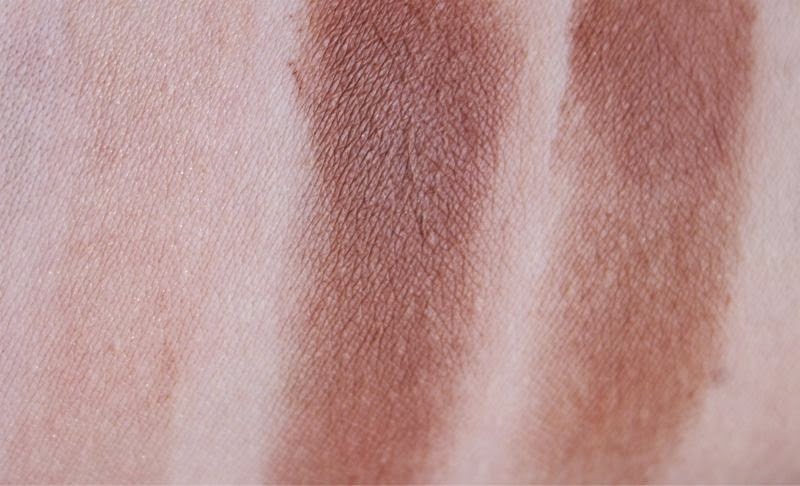 It is a case of buy it now and you won't need to purchase a bronzer of any type for at least a good year or so. I wasn't kidding when I said any bronzer as Clarins Summer Bronzing Compact is both matte and shimmer based. How? Well look closely at the beautifully imprinted pan and you will see that tucked into the upper right hand corner is a small, golden square. This little cube is in-fact a shimmering highlight that can be used alone or swirled with the main bronzer to produce an uplifting shimmer effect. The great thing about such element being so small is that you can avoid it completely and create a matte bronzer for chiselled cheekbones and what not. 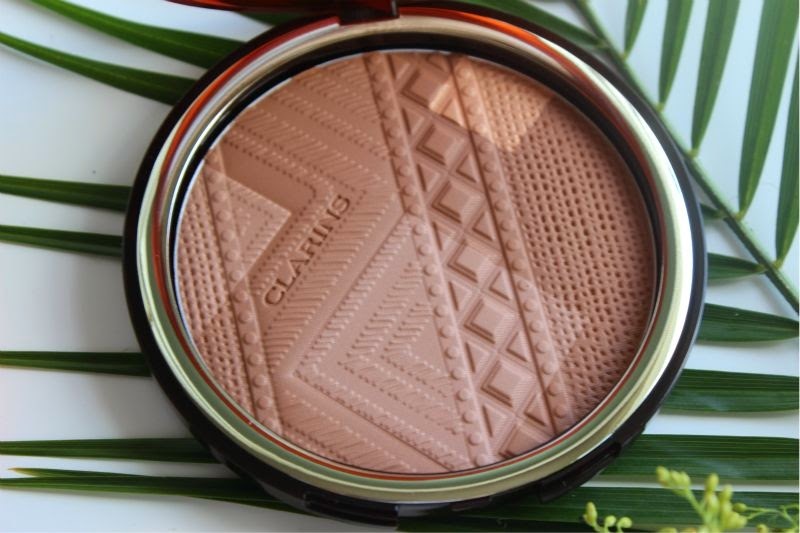 The Clarins Colours of Brazil Summer 2014 bronzer features a soft, lightweight powder which blends out easily but offers great pigmentation. In all honesty I wouldn't recommend this for deeper complexions but for light to medium skin tones this is a great addition to any make-up bag. 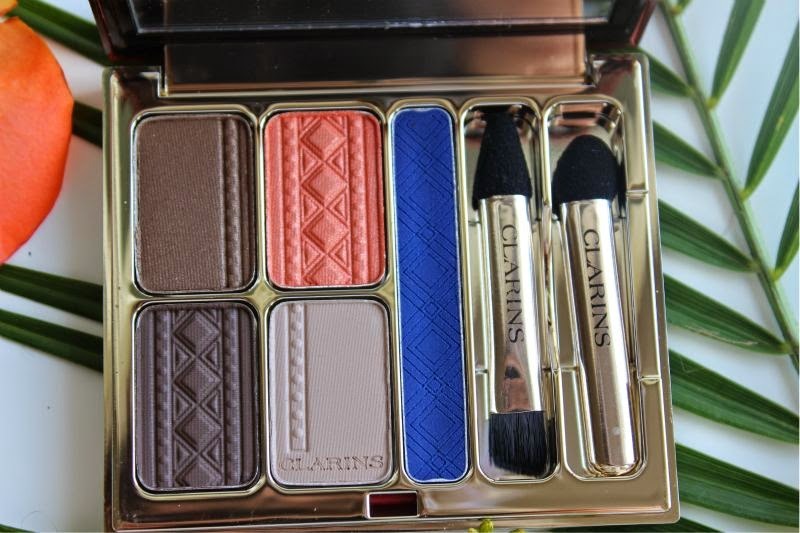 If I could recommend one thing from this collection it would be the Clarins Colours of Brazil Eye Quartet and Liner Palette. Why? Well not many small eyeshadow palettes manage to satisfy the desire to combine both wearable pops of bright colour with everyday neutrals. 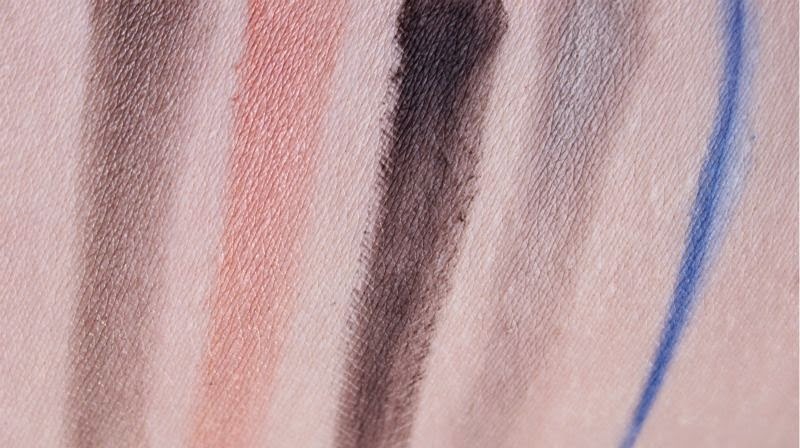 In this dinky little palette you have three varying tones of brown eyeshadow one shimmer based, the others are mattes which allow you to create a great everyday eye look with definition or even fill in your brows depending on your hair shade. 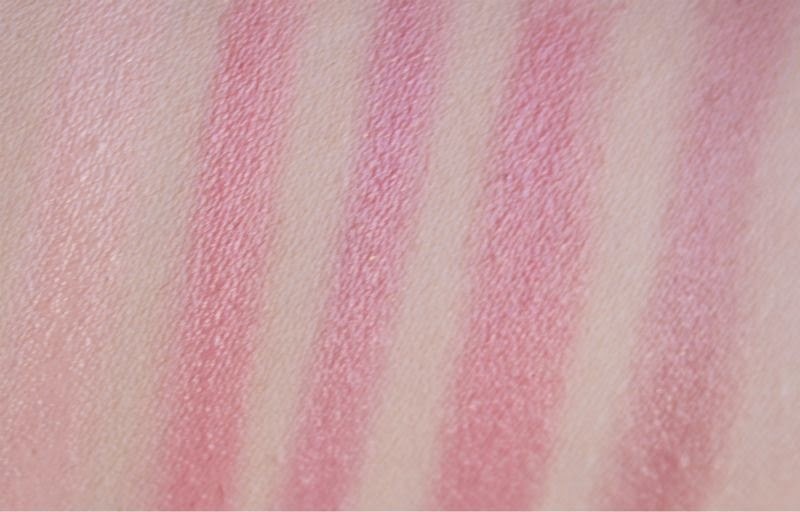 Oh but there is more, there is a beautiful bright coral pink eyeshadow which admittedly is not something I would have even considered until recently but for blue eyes it really is nothing short of wonderful. The orange undertone makes blue eyes pop and surprisingly it is really easy to wear and doesn't look bizarre and this is coming from someone who never uses colourful eye products. Lastly we have a cream eyeliner in the brightest of blues which is a little out of my comfort zone but if you look at the promotional images you will see that the model really wears it well. The great thing about this liner is the thick consistency it glides on with ease and can double up as a cream eyeshadow/base. Such a pretty palette. 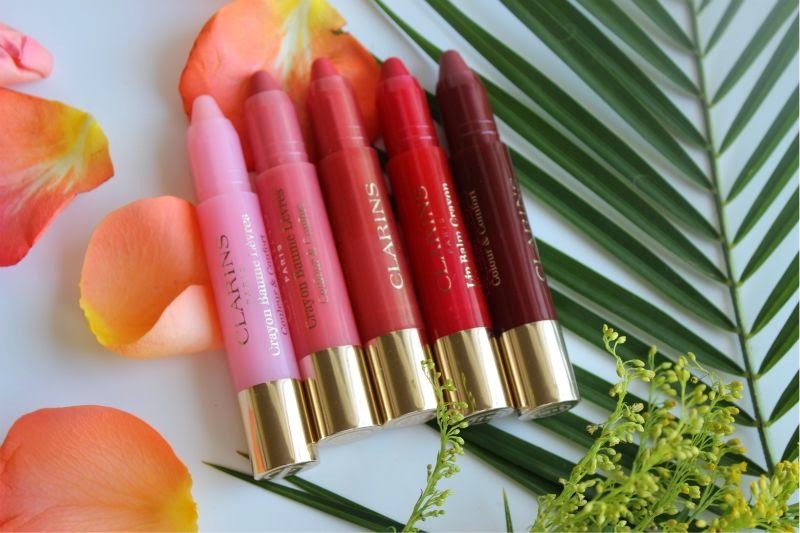 Clarins have ventured into the tinted lip balm realm in the form of chunky crayons, now before you automatically associate them with the likes of Clinique's Chubby Sticks (which I did too) let me tell you the texture is very different. 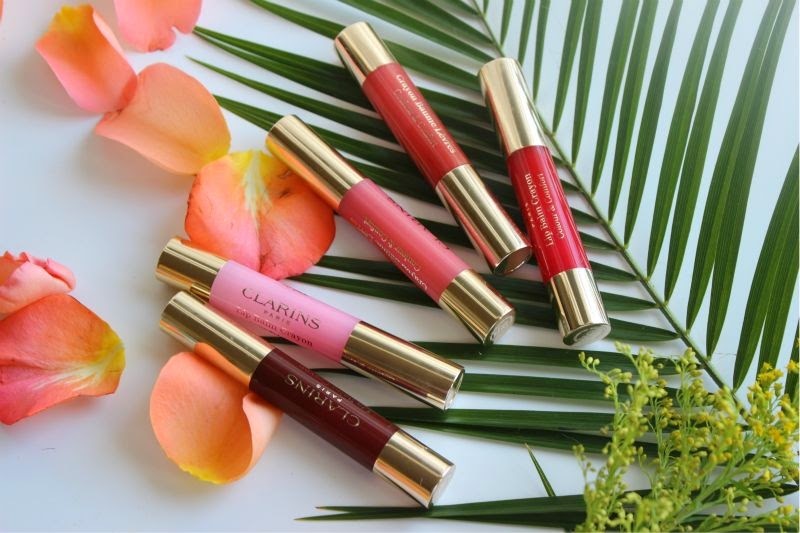 The Clarins - Clarins Lip Balm Crayon version is a firm balm that glides on to the lips instantly delivering a good dose of hydration and colour in equal measures yet feels more like a lipstick on the lips. On the lips they feel light, comfortable and non-greasy but moisturising at the same time. 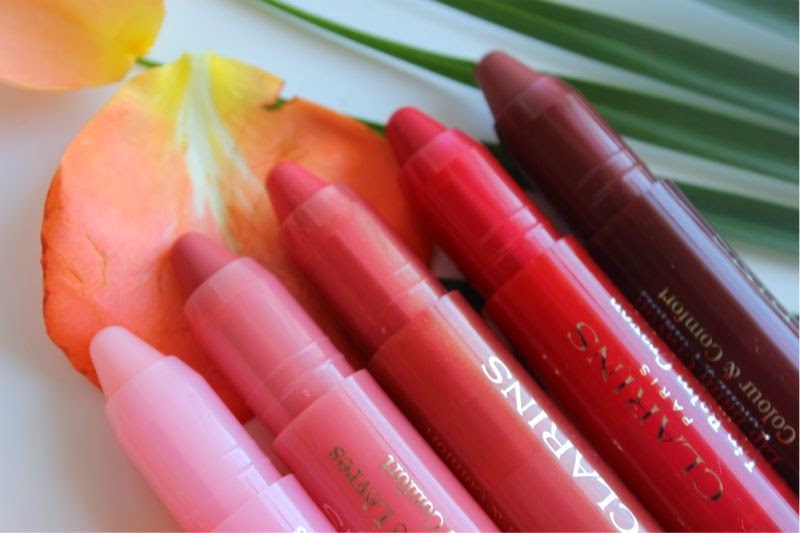 I can't honestly think of anything better to slick on to the lips this coming Summer and the best part is there is six shades to choose from all of which are entirely wearable and semi-sheer. I have five of the six: 01 My Pink which is a pink that reacts to the pH balance within our lips to create a shade unique to the user, 02 Creamy Pink a light, yellow based pink, 03 Tender Coral a mid toned red based coral, 04 Sweet Cherry a wearable sheer red, 06 Soft Coffee a slight red tinged brown that is perfect for channelling the current 90's revival of brown lip colours! 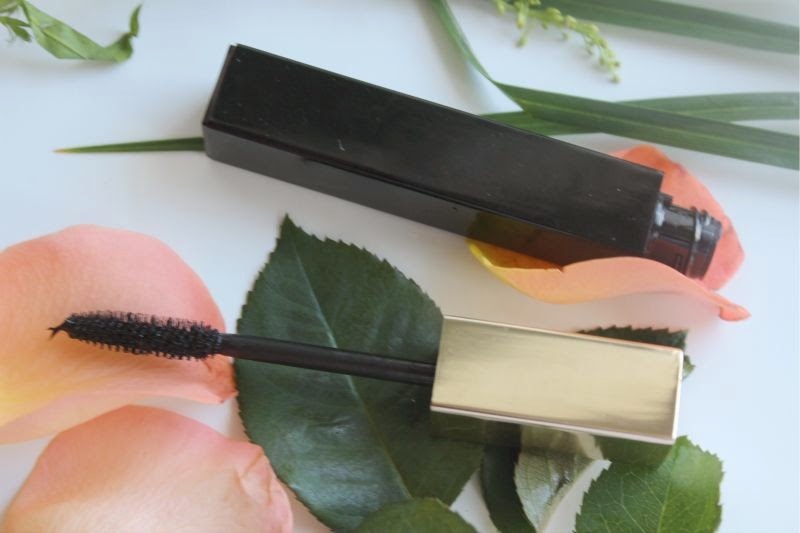 Lastly we have what every Summer requires, a good waterproof mascara! 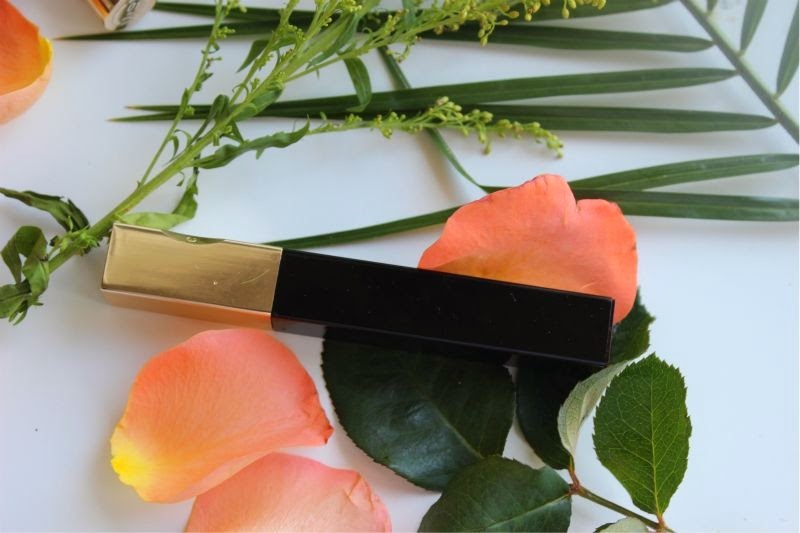 Say hello to Clarins Truly Waterproof Mascara which comes in two shades black and blue and promises to be fully waterproof for up to 12 hours as well as adding volume, length and holding a curl. 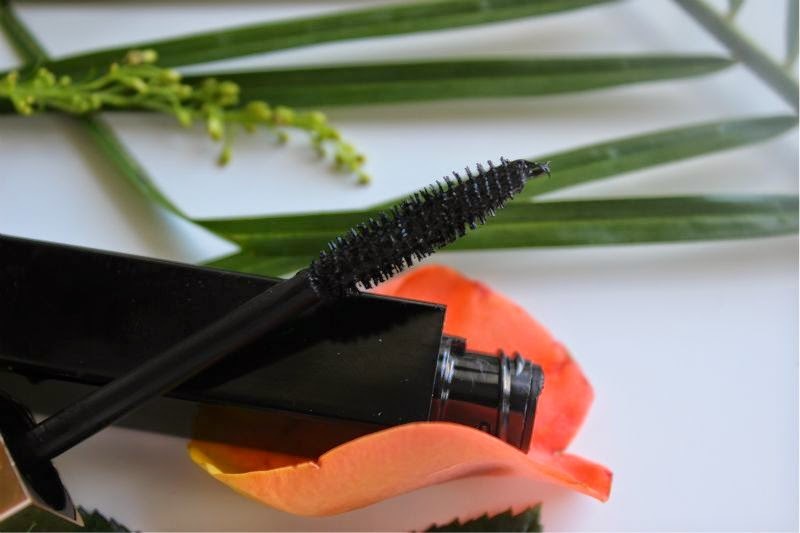 Normally I avoid waterproof formulations as my flimsy eyelashes can't take the weight but I will be the first to say that this is lightweight, blacker than black (I haven't tried the blue version) and does add both volume and length. The curl aspect I can't comment on as my eyelashes are straighter than straight. Now for the waterproof test, yes I slicked this on, allowed it to dry and popped my head under the shower and guess what it didn't budge. Not even the ever present Glasgow rain made this baby smudge which would in my mind make this perfect for dipping into a pool on holiday without coming out of the pool looking like a baby panda...we've all been there eh? 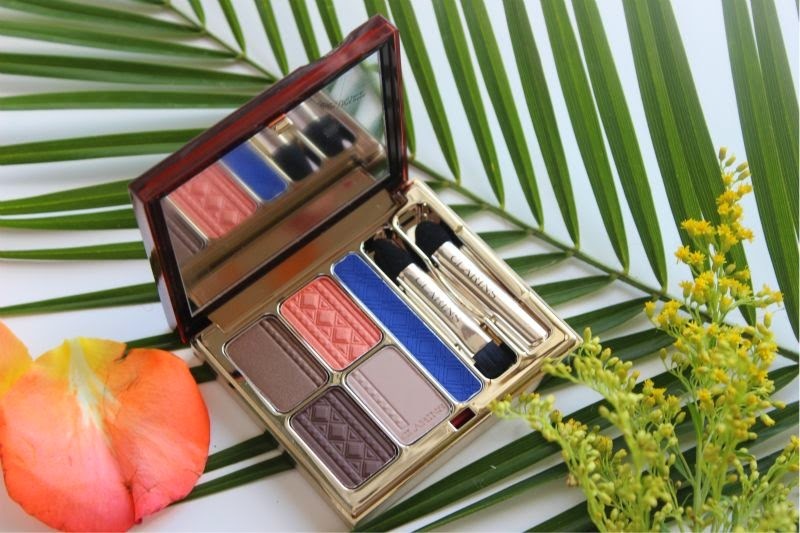 Clarins Colours of Brazil Summer 2014 Collection is one of my favourite Clarins collections to date! I have linked each individual product above but you can also find the collection on counter, the Clarins site - link, Debenhams - link, House of Fraser -link, Selfridges - link and John Lewis - link.